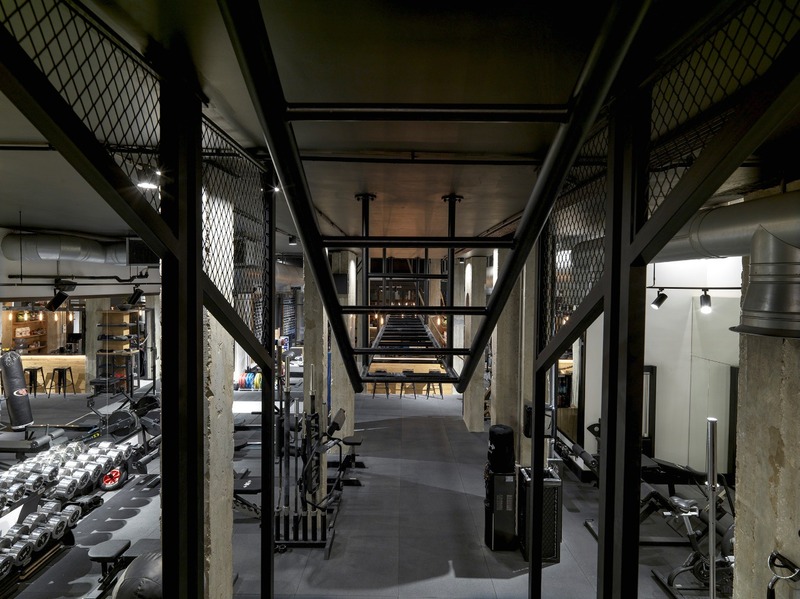 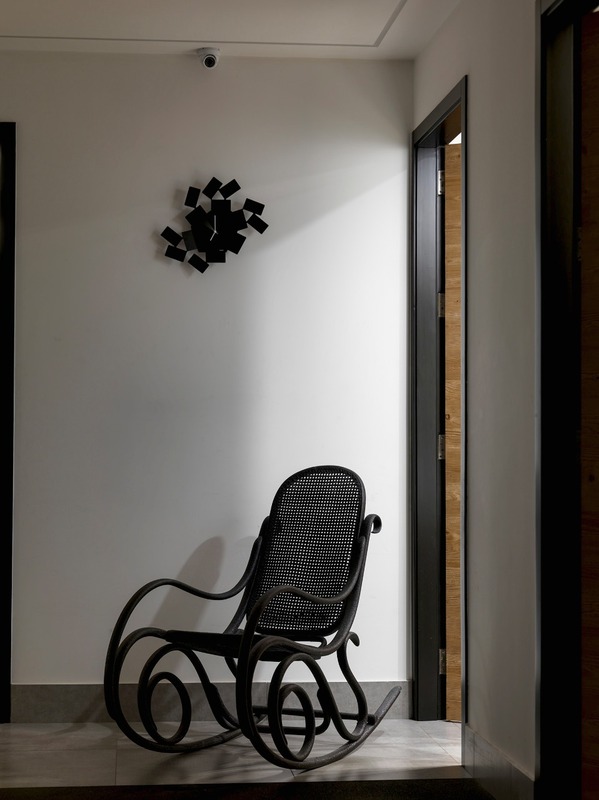 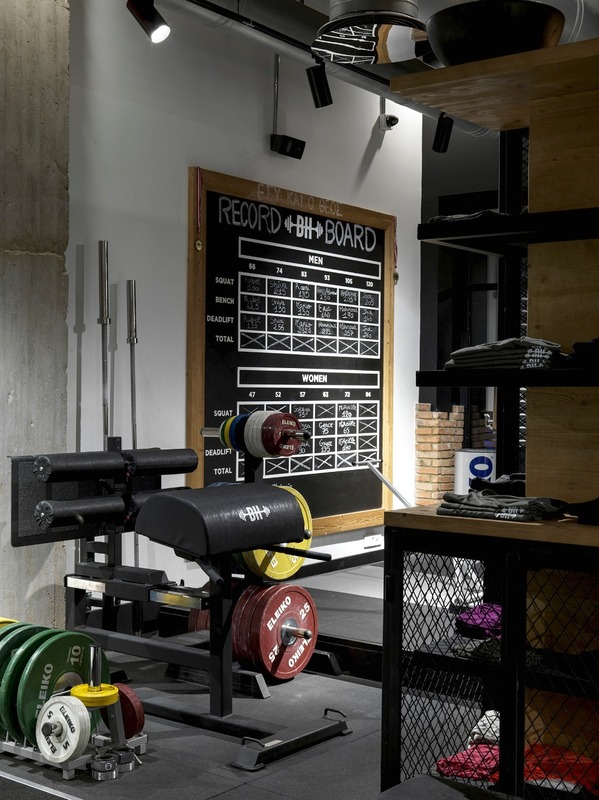 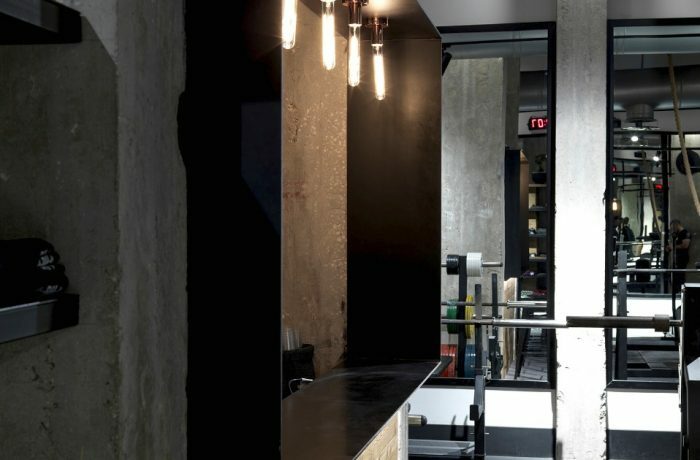 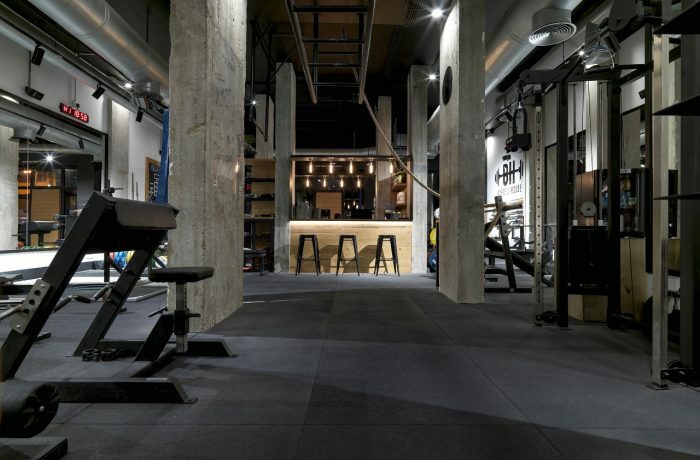 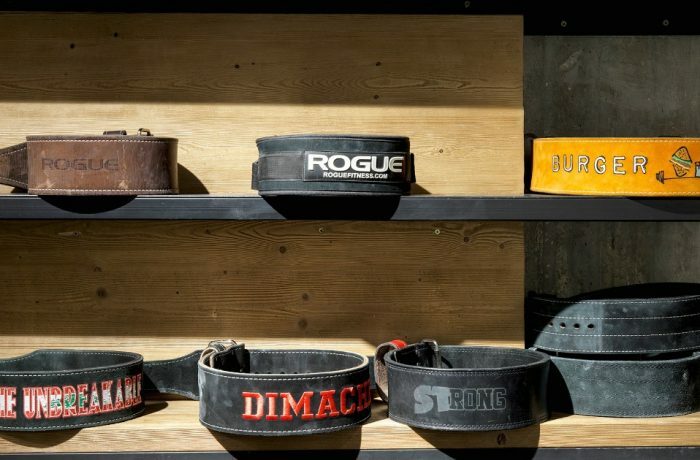 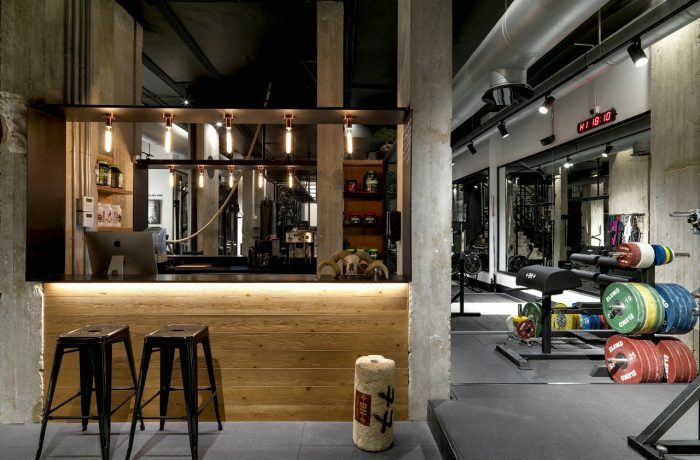 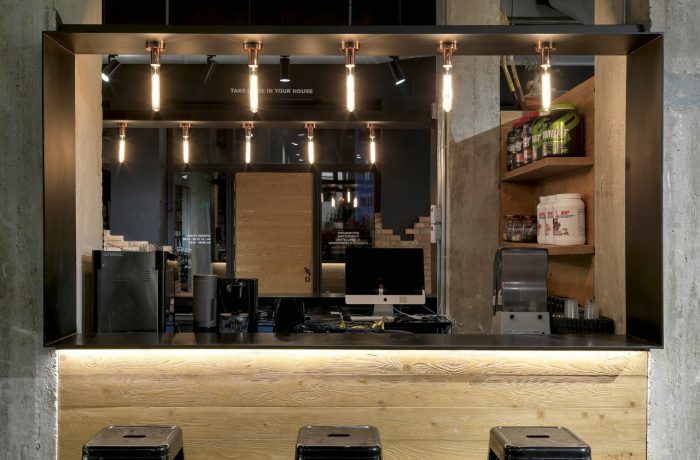 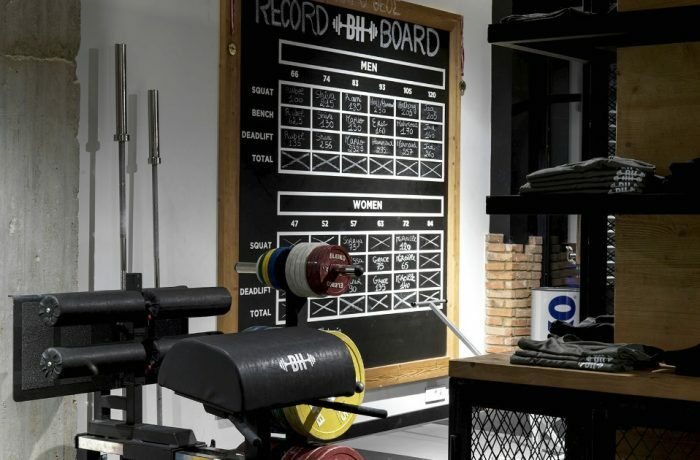 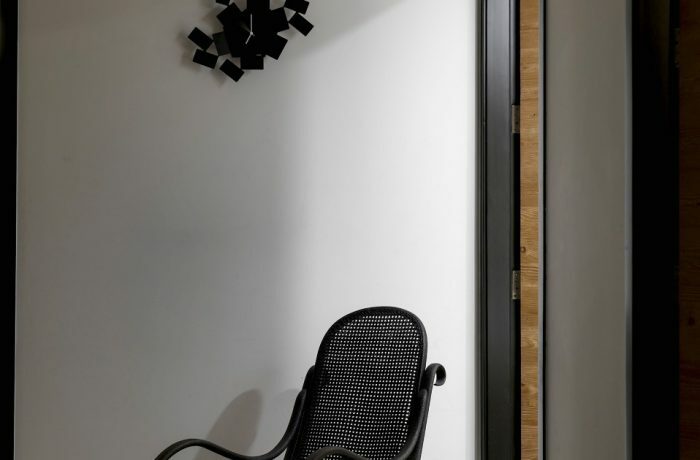 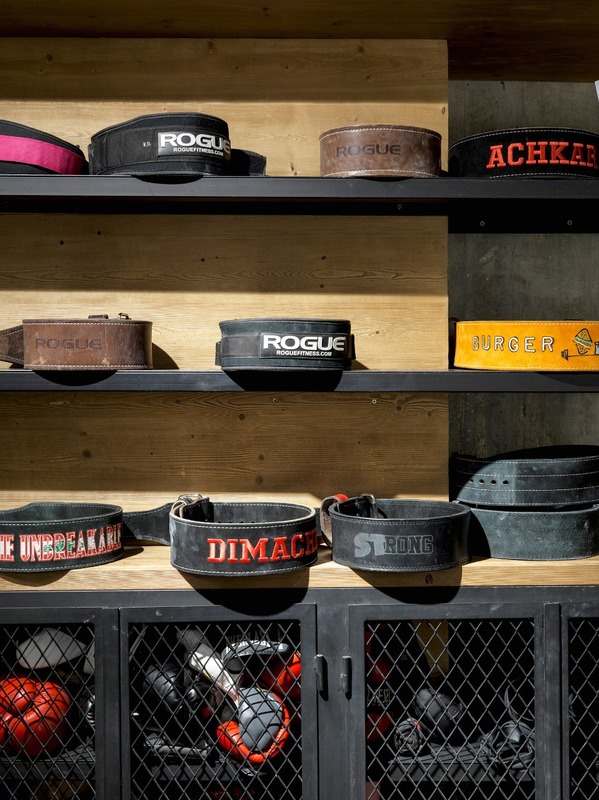 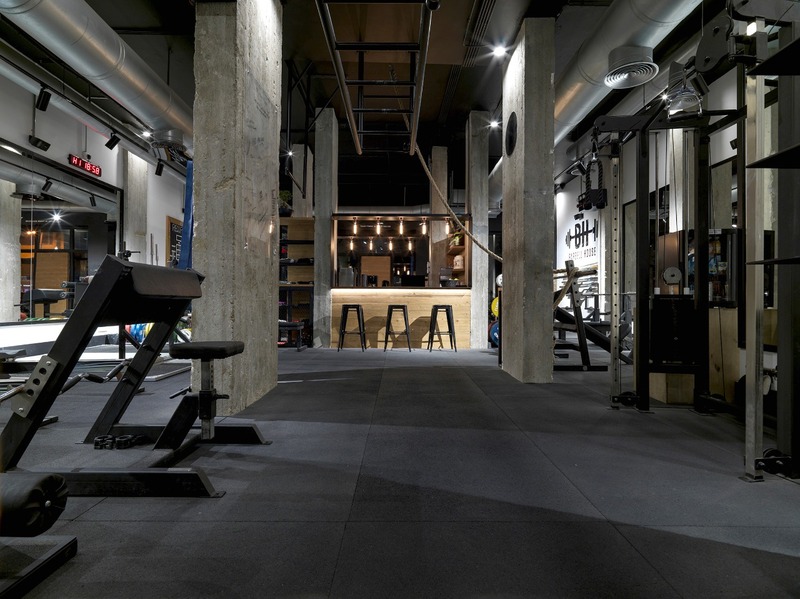 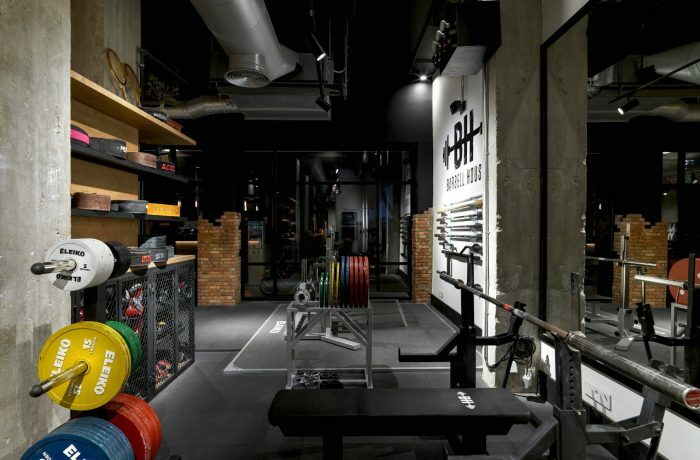 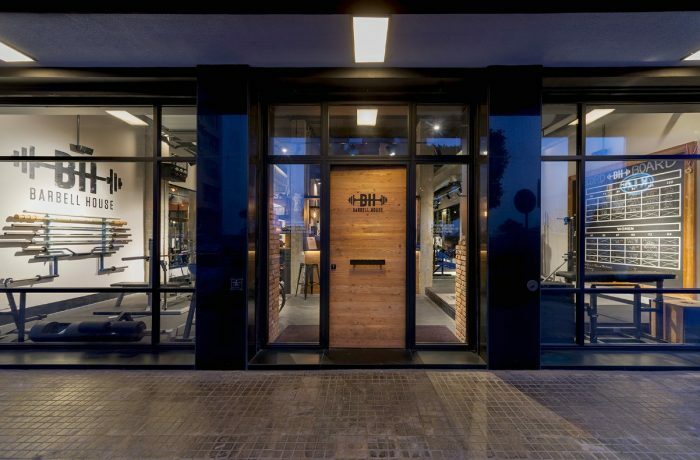 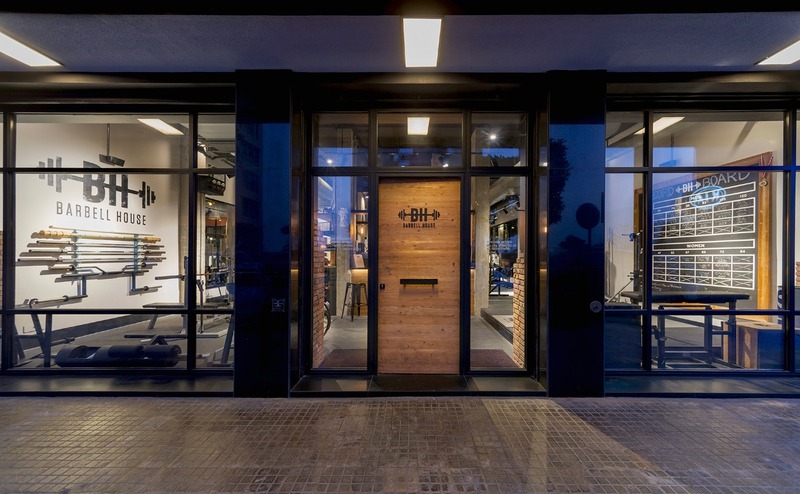 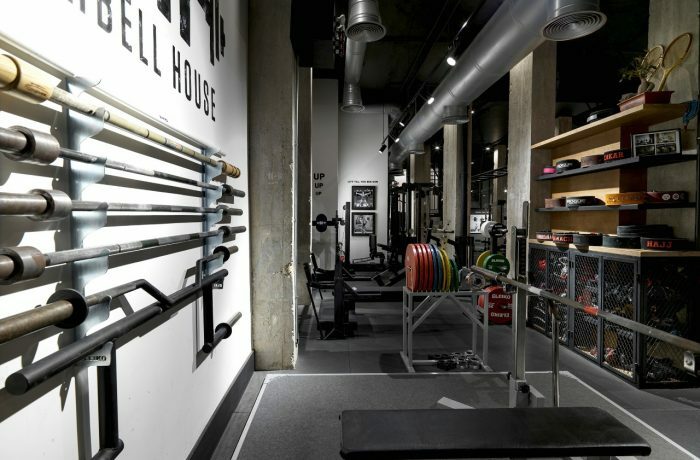 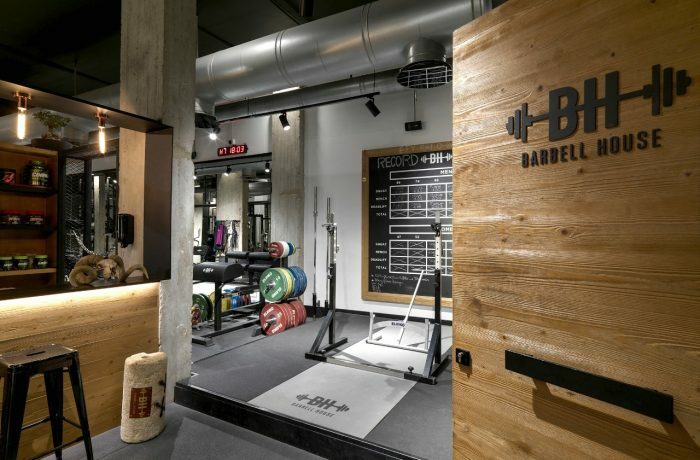 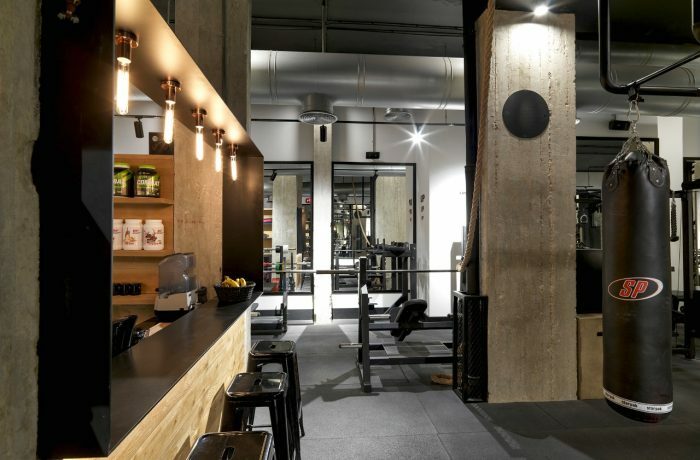 Barbell House is more than a gym. 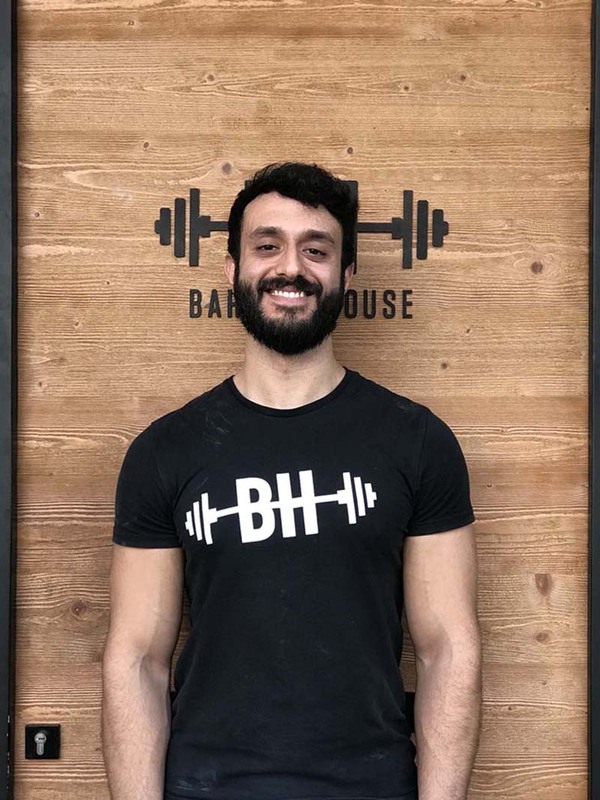 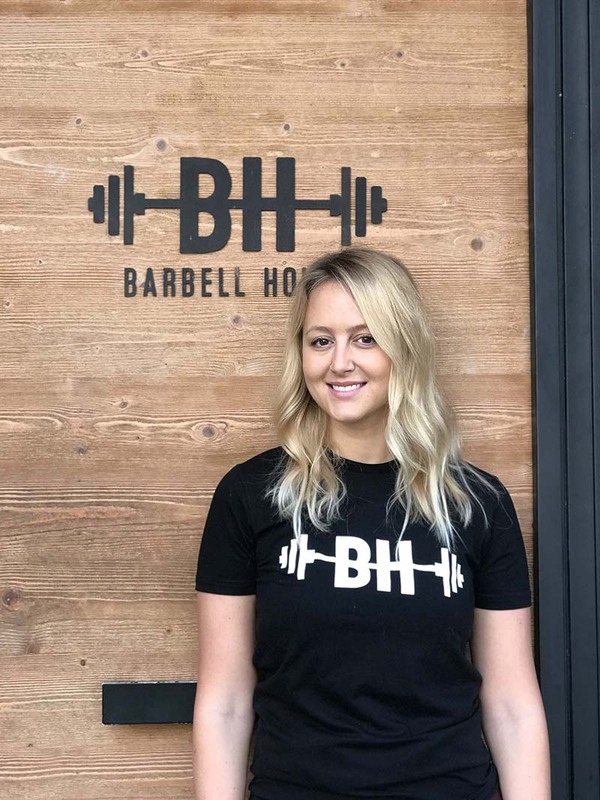 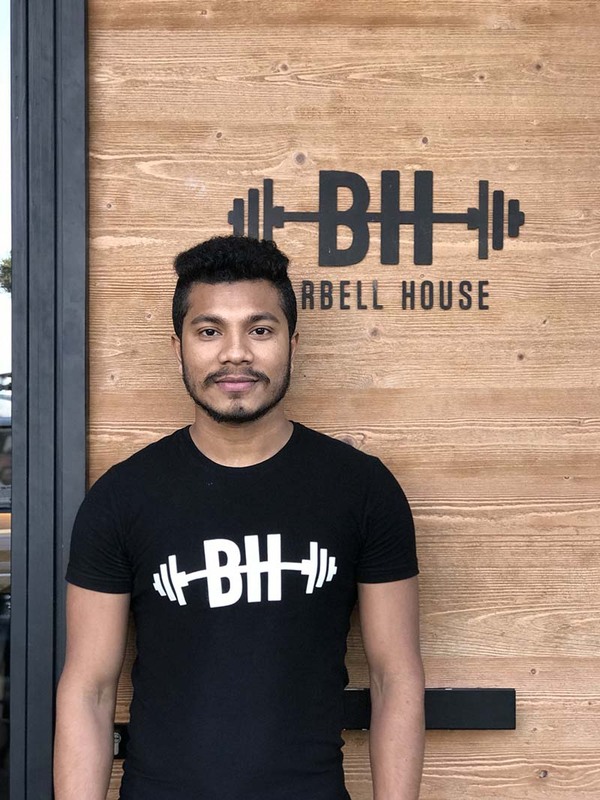 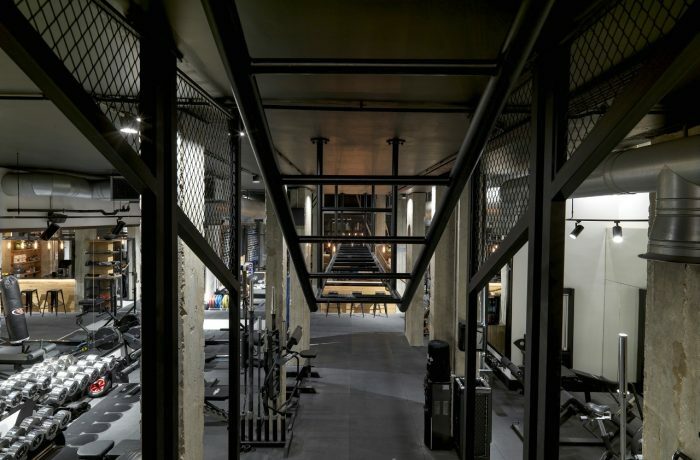 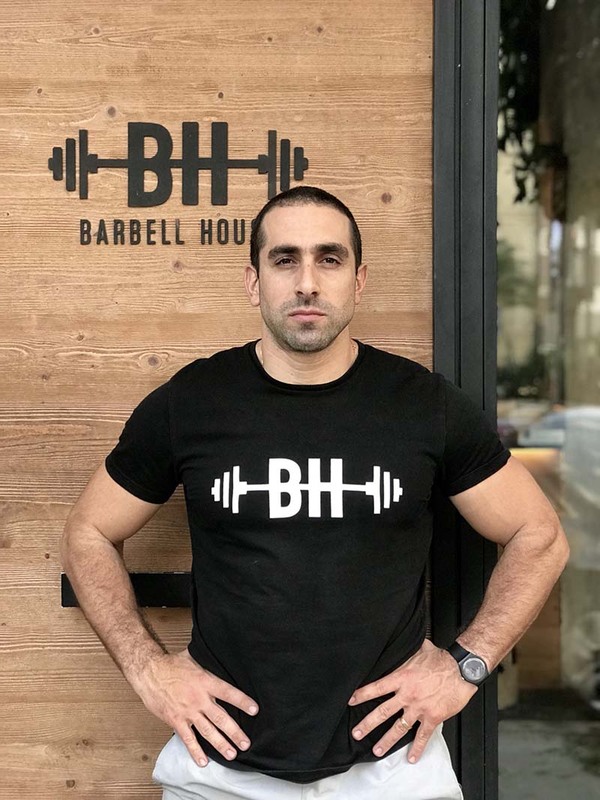 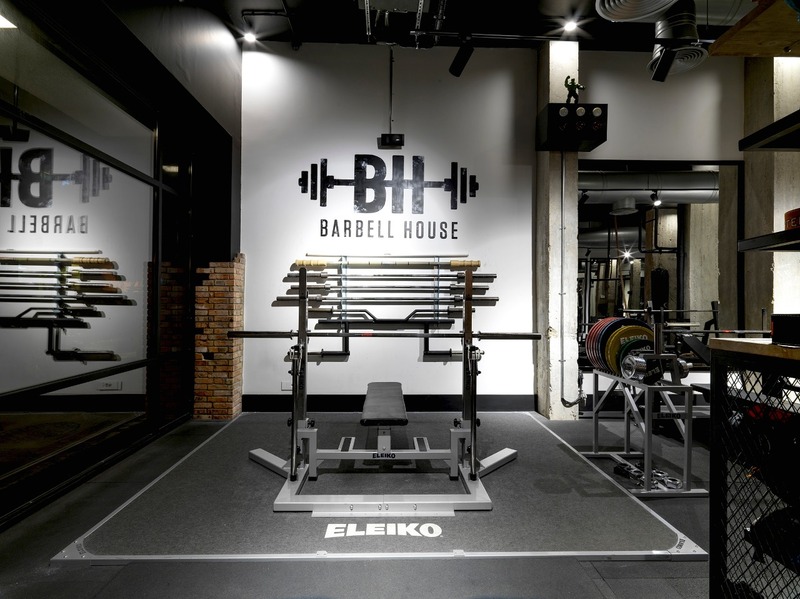 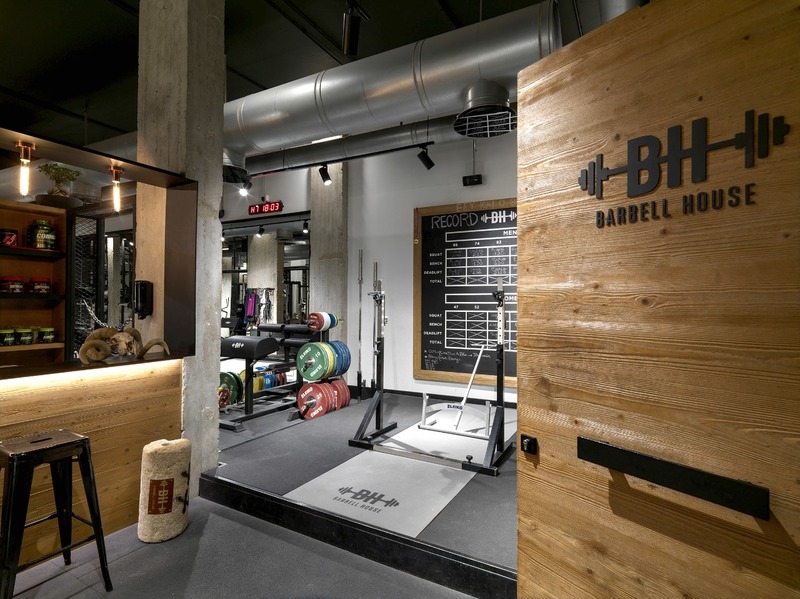 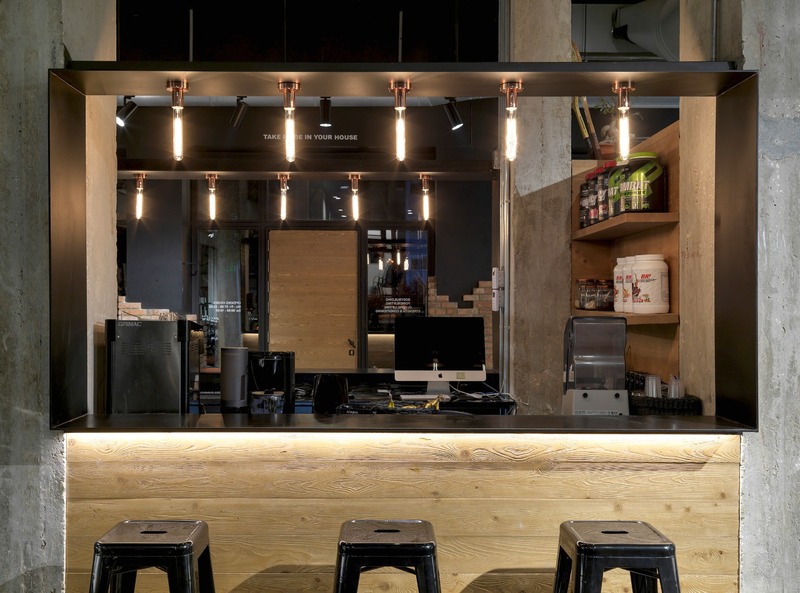 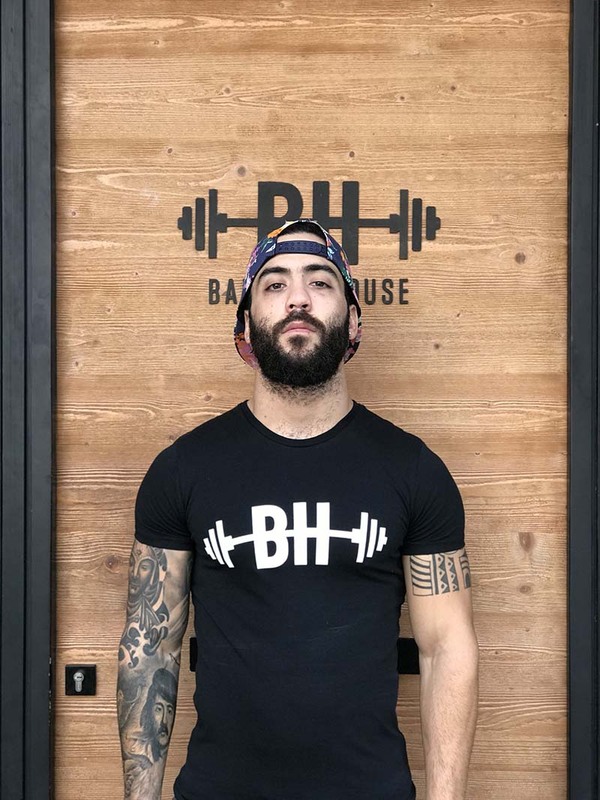 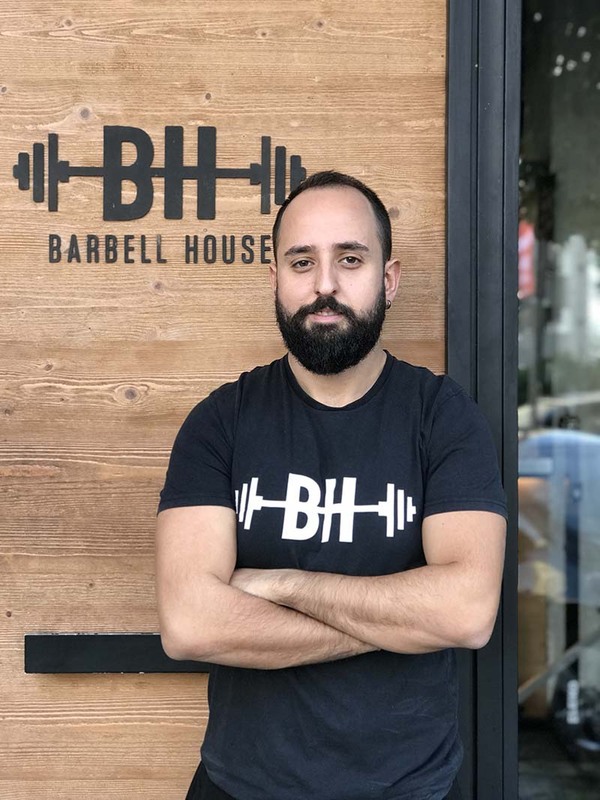 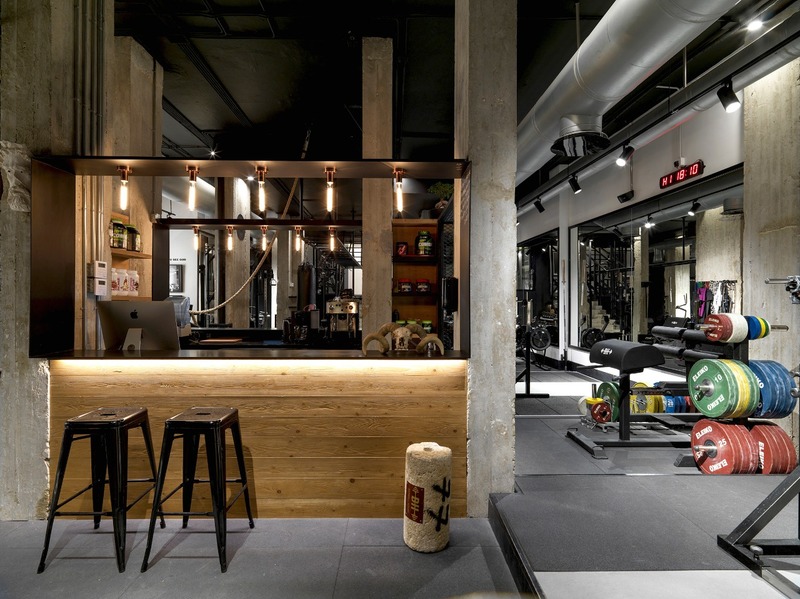 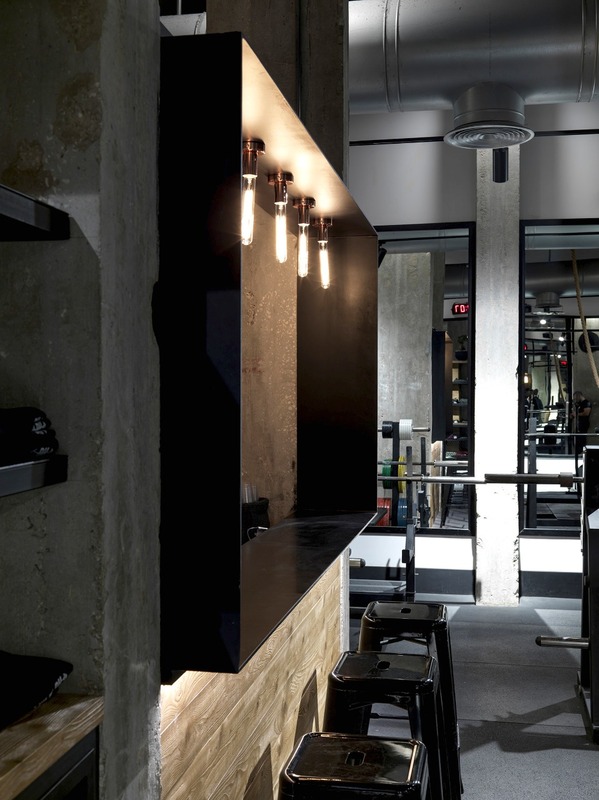 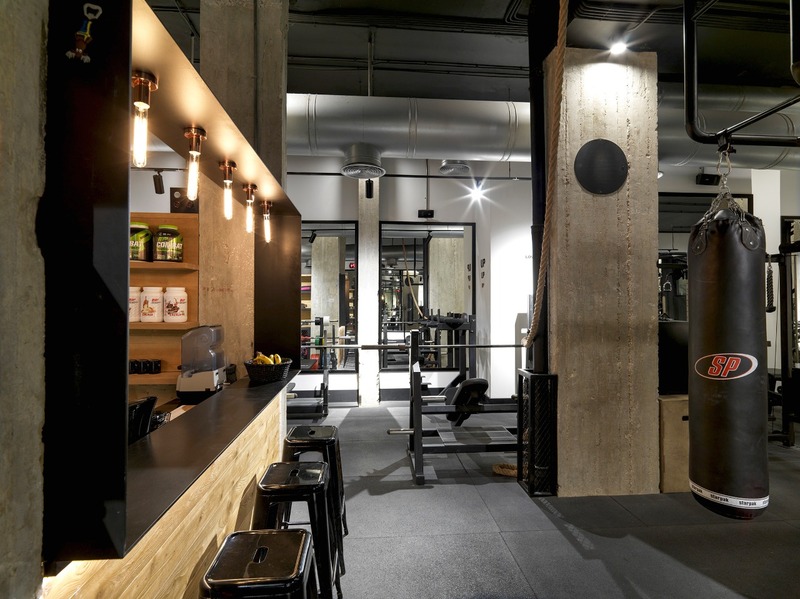 Barbell House is a vibrant gym where athletes enjoy their workout with motivation, encouragement and competition. 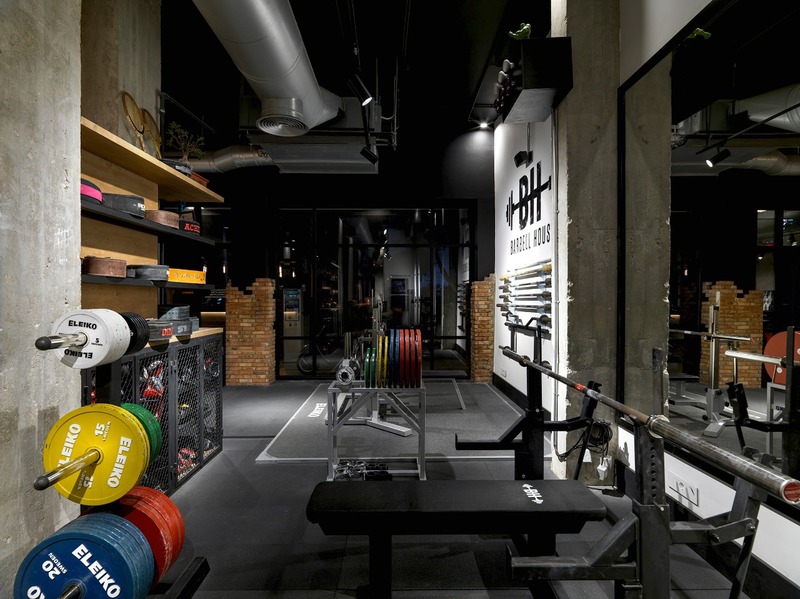 Our speciality lies between Powerlifting, Olympic lifting and Strength & Conditioning . 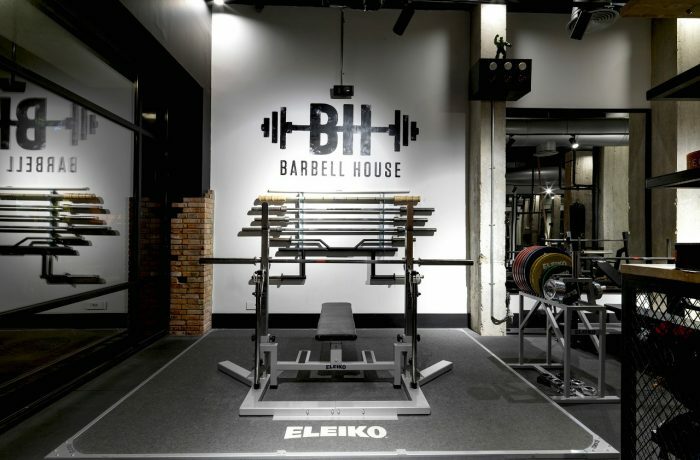 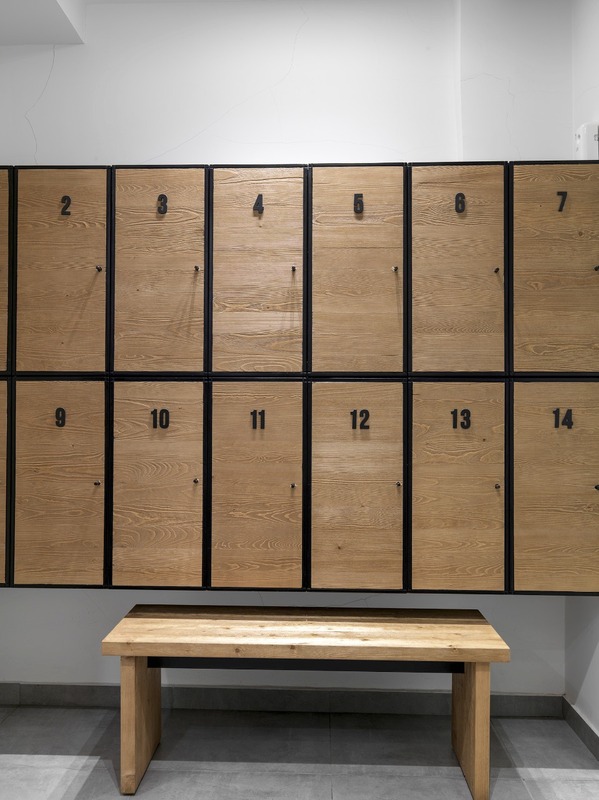 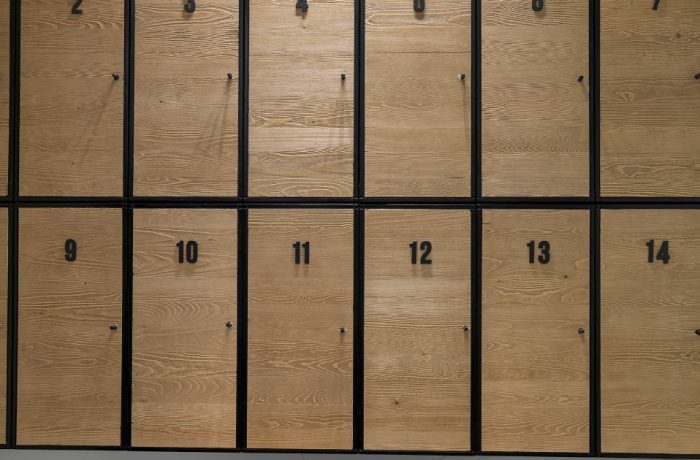 Our facility is equipped with Eleiko and Watson Gym equipment, and managed by a team of devoted trainers. 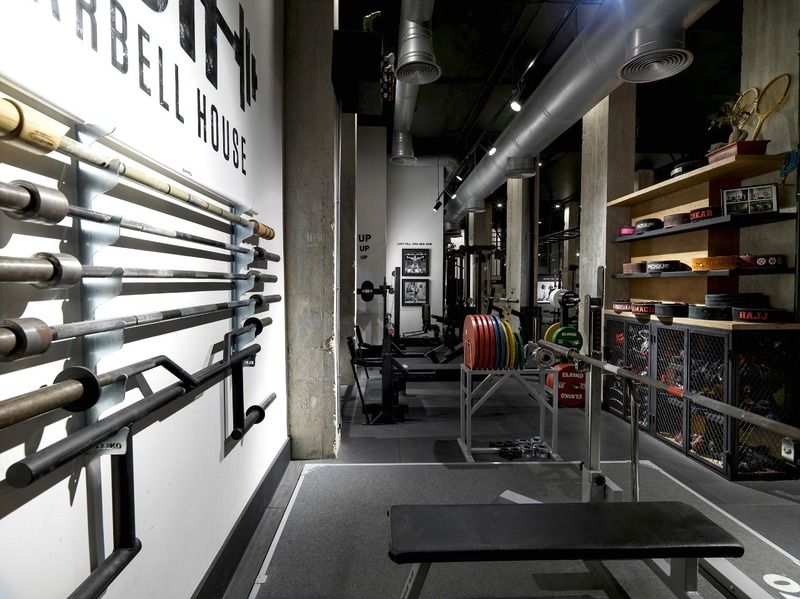 Barbell House is your “Go To” gym, where love, passion and respect remain our core values.